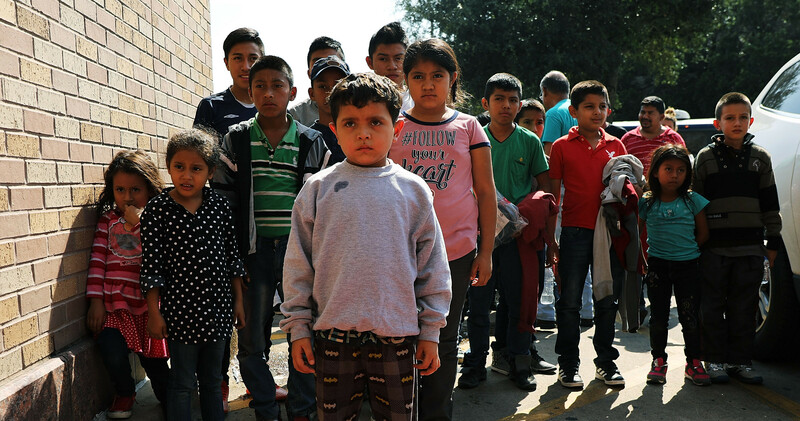 Help UNICEF and partners care for separated children and their families, expand legal aid for children in immigration proceedings, secure safe alternatives to detention, strengthen the sponsor system, and advocate for migrant children. Separating children from families trying to enter the U.S. illegally is devastating for them and can cause irreversible harm. Stand up for children who can't advocate for themselves by joining UNICEF USA's call for an end to this cruel policy. More than 2,000 children — many of them babies and toddlers — have been separated from their parents at the U.S. southern border and detained since early May. They came with their families seeking safety. But now they are on their own and terrified, experiencing acute trauma sure to have long-term health consequences. 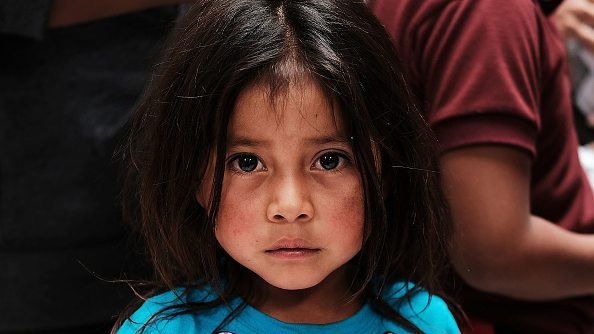 UNICEF USA and partners are now mobilizing to ensure that children and their parents get the care they need to stay safe, healthy and recover from the trauma they’ve experienced. 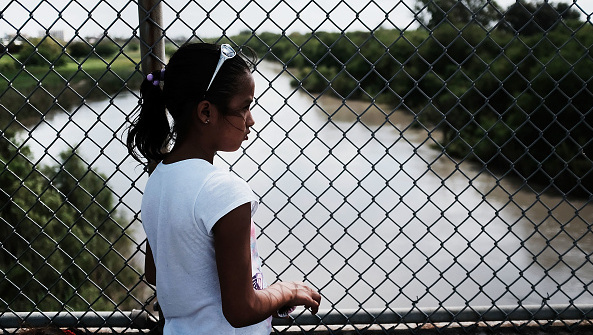 Violence at home is why so many families risk the perilous journey to the U.S. Along the way, their children need legal protection, healthcare, the ability to keep learning and emotional support to feel safe. Most of all, they need their parents. The global refugee crisis has displaced 50 million children. 28 million have run from brutal conflict with millions more fleeing extreme poverty. Whether they are migrants, refugees or internally displaced, these children are all children first.